If you are looking to start up a new weekly class, arrange an ad hoc class, run a course for a few weeks or would like to do a weekend workshop for yoga, pilates, zumba, dance, meditation and mindfulness, or have something else in mind, then we would be delighted to hear from you. 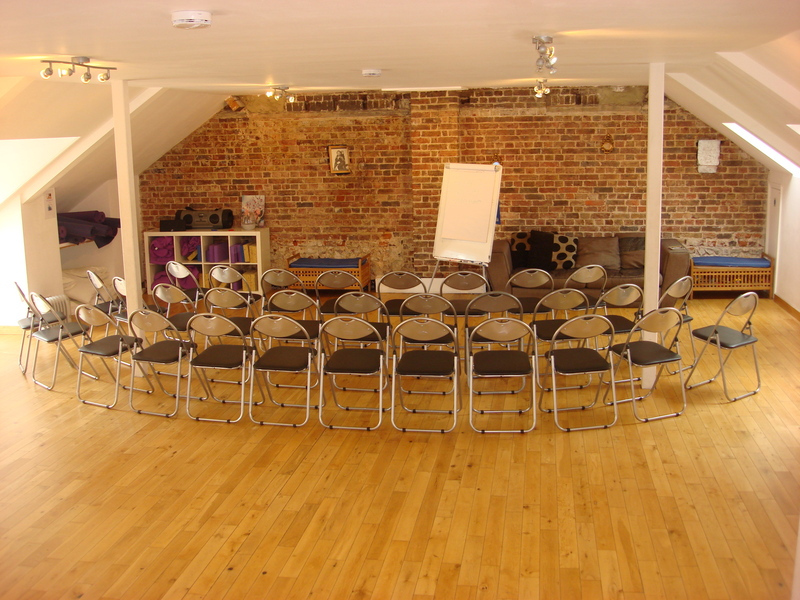 Our bright, lovely studio space is a wonderful Brighton venue for all kinds of classes and courses. It’s centrally located in Brighton’s North Laine area easily accessible on foot, by car or public transport. "I've been hiring the gorgeous Loft studio space since 2012 and feel very grateful for its existence! I have taught my baby massage class at several venues in the city but The Loft is where I have found most success. The studio is spacious and light with a happy energy that everyone remarks on when they step in. It's perfectly located for class attendees to get to easily and the staff are all friendly and ready to assist you and your clients with whatever you need. Thank you lovely loft for accommodating me and all my parents and babies, we love it!" 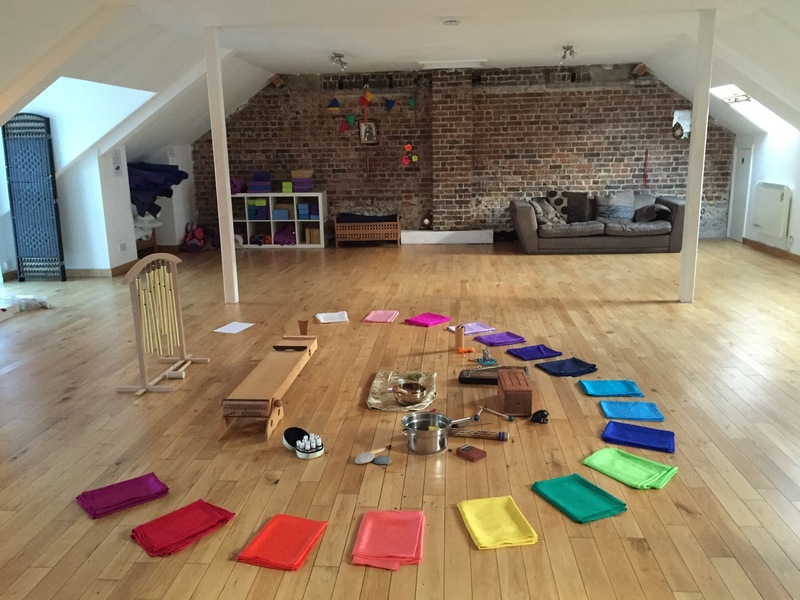 "I love running my classes at the loft - it is a lovely space and has good light throughout the year. I love that it is not so clinical as other spaces and although it is clean and airy it isn't bland. There is plenty of room for even a busy class to move around. I look forward to all the classes in the future". "The Loft is not only in the perfect location in the centre of the city, but is the most beautiful space to work in. It really is a hidden gem. Having equipment there is a real bonus, saving carting around lots of bits to class." "The Loft is a hidden Gem in the middle of the City. Nestled above Little Dippers baby swimming pool it is a vastly spaced, light, airy room with a superb wooden floor for dance and yoga." 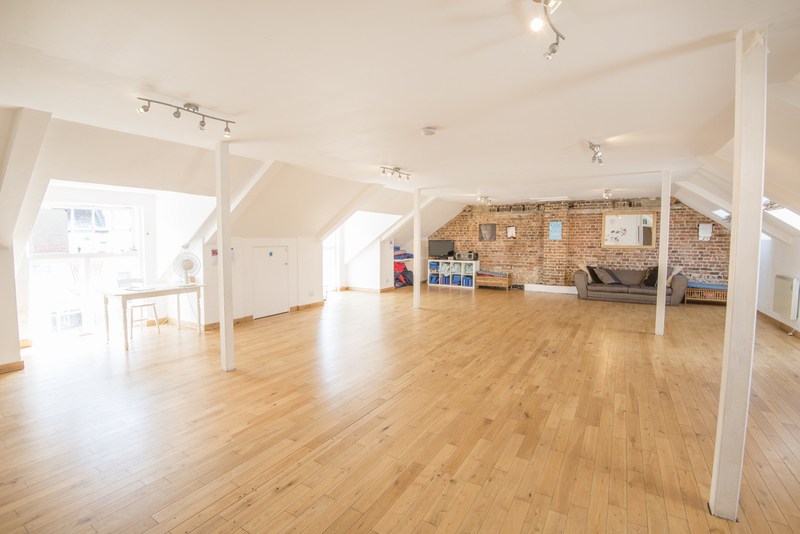 "The loft is such a wonderful space to teach , so bright and spacious with a positive ambient and great facilities , warm in the winter and airy in the summer. Teaching children it's vital that I have everything to hand for their health and safety , the staff are always friendly supportive & passionate about my work in this wonderful central location !" © 2018 The Loft. All Rights Reserved.